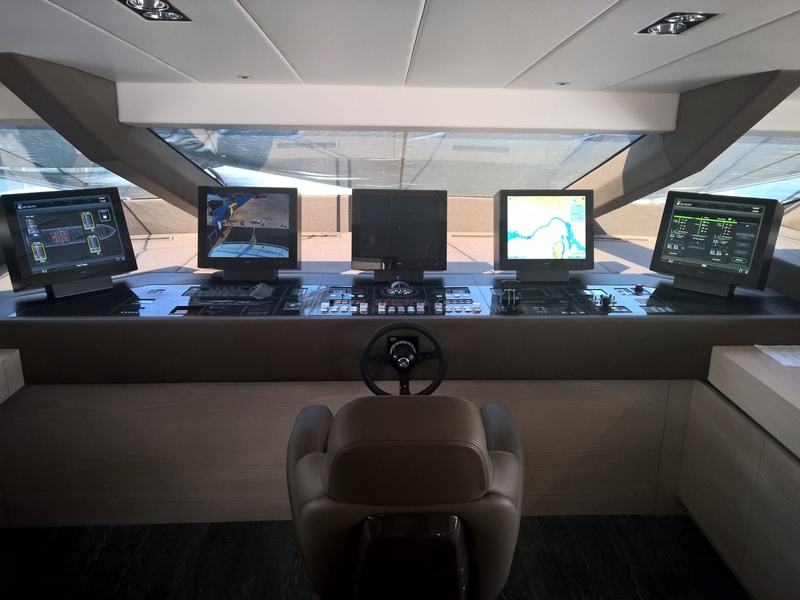 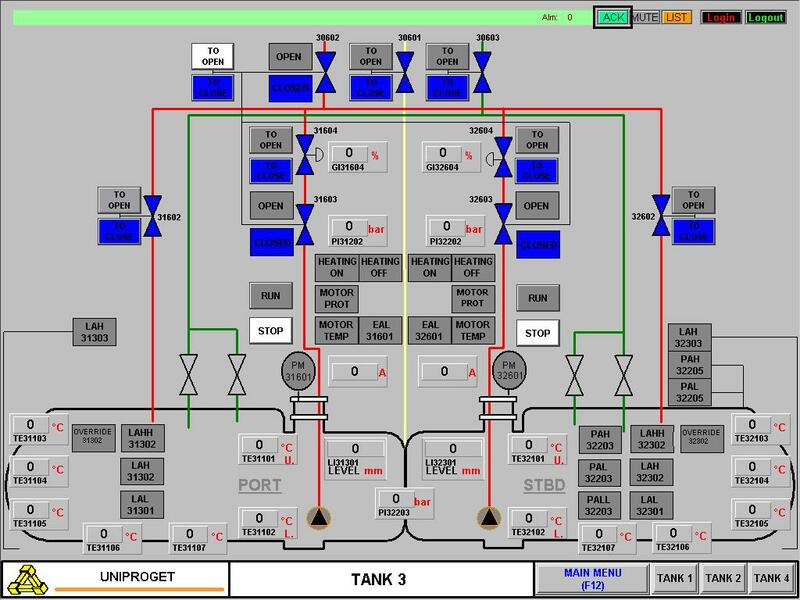 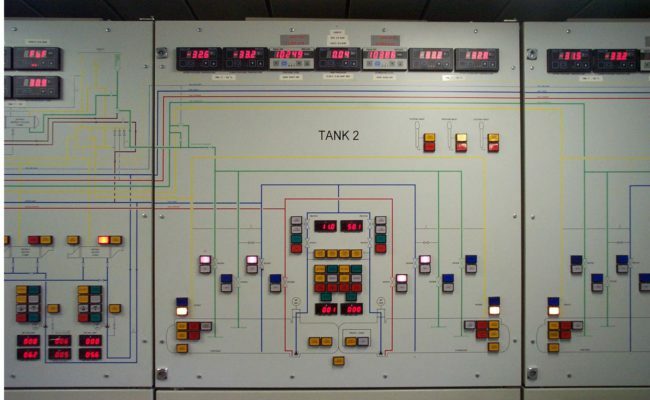 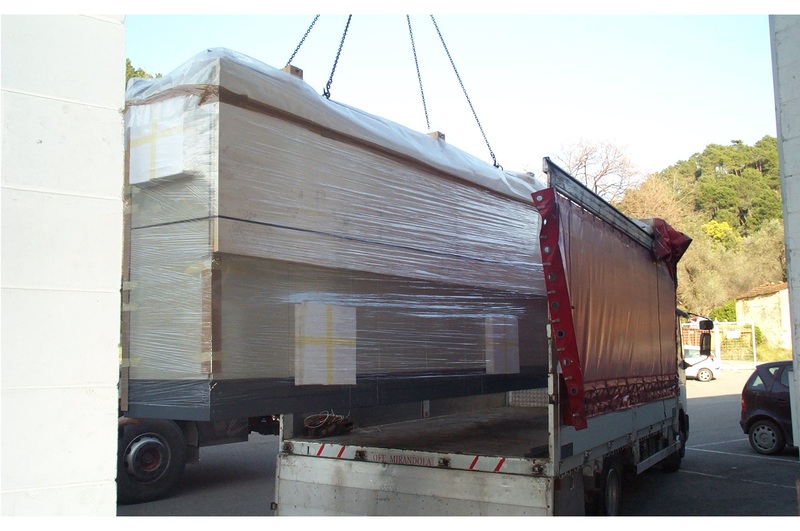 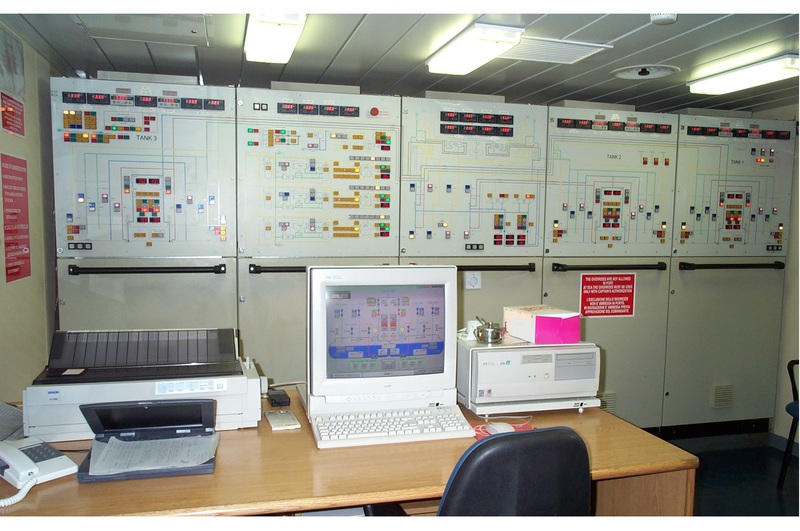 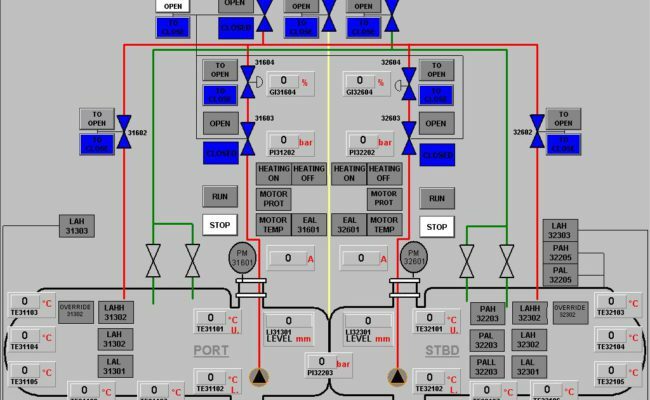 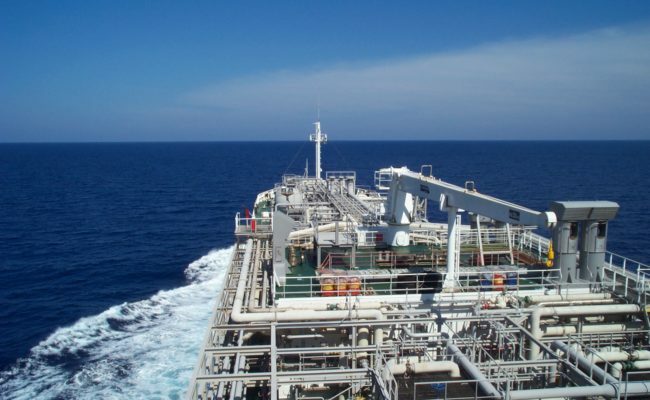 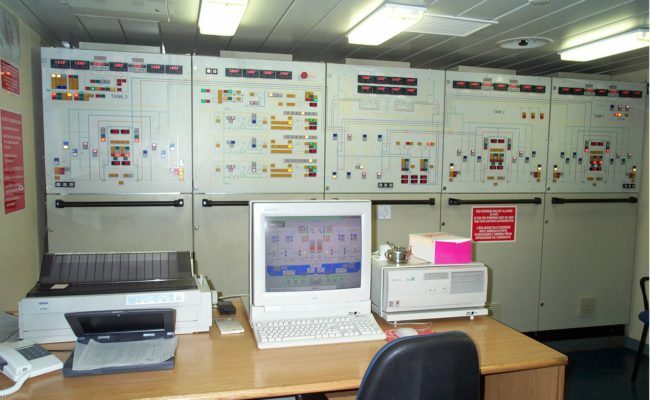 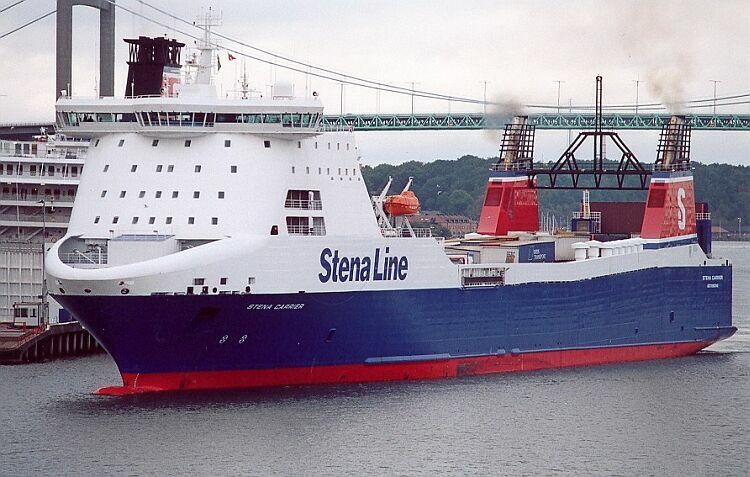 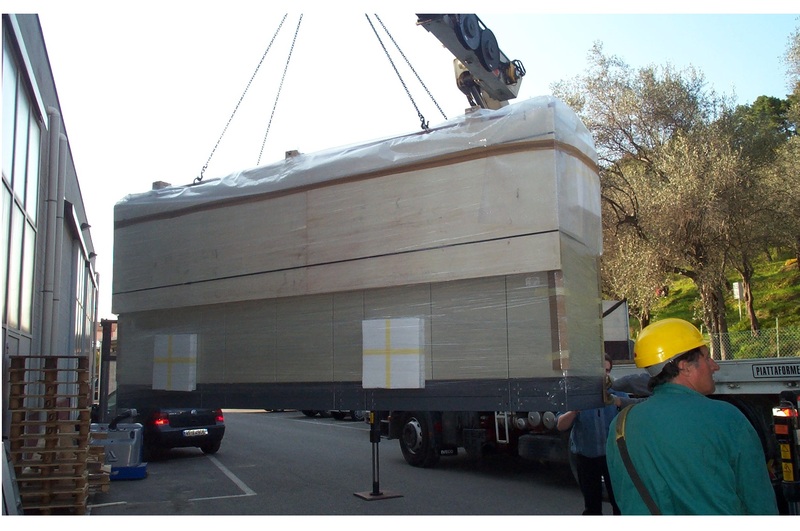 One of our specialties is definitely the automated management on the load control in vessels used for the transport of petroleum and chemical products in liquid form. 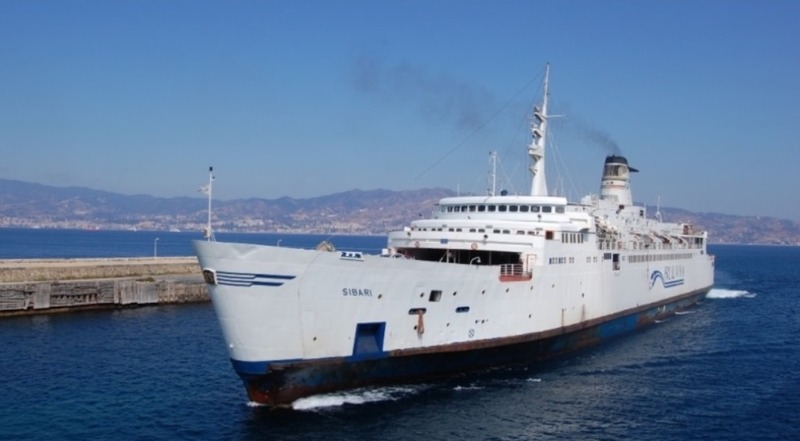 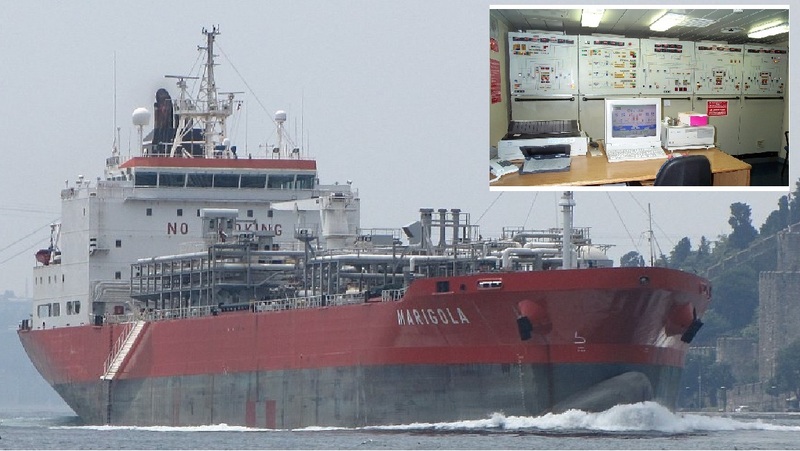 Examples are the Pertusola ships, Marigola and finally Marola commissioned by the shipping company Carbofin. 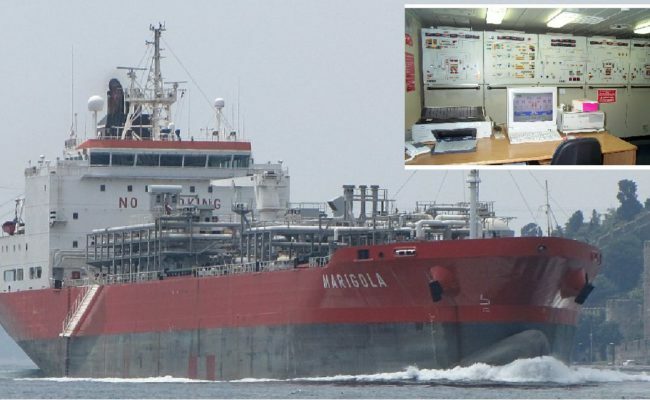 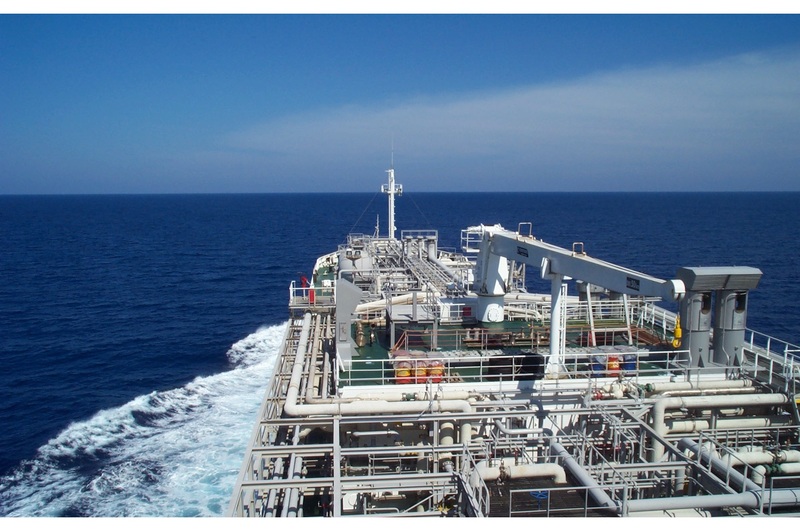 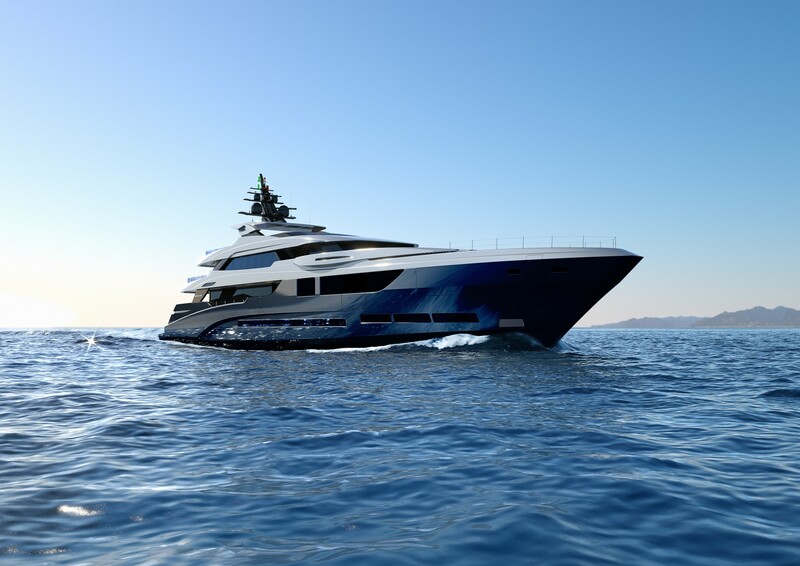 Marola, designed according to standards that meet the most stringent international regulations on safety and environmental compliance, is equipped with four independent tanks, 24,000 gross tons, 180 meters long and 29 meters wide, with a total carrying capacity of 37,700 mt cubes. 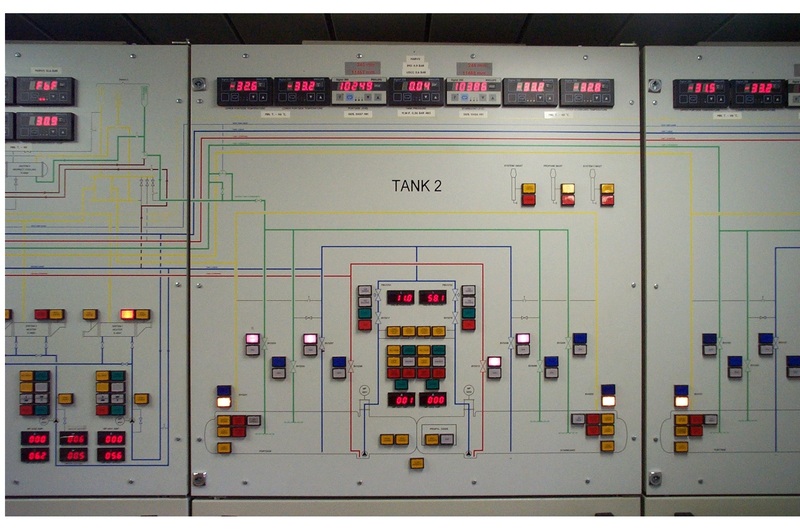 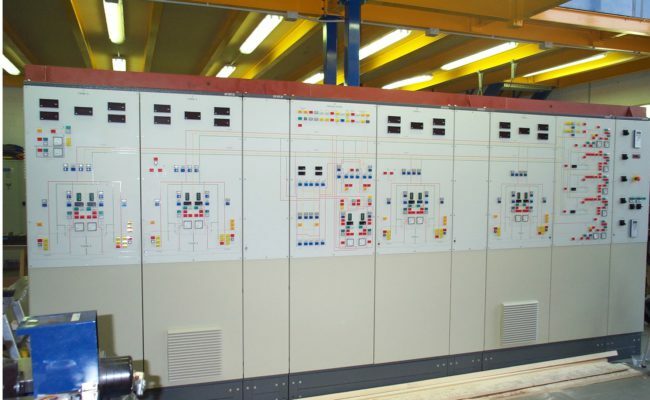 large electrical panel, designed to be dissected and reassembled on board in its original size. 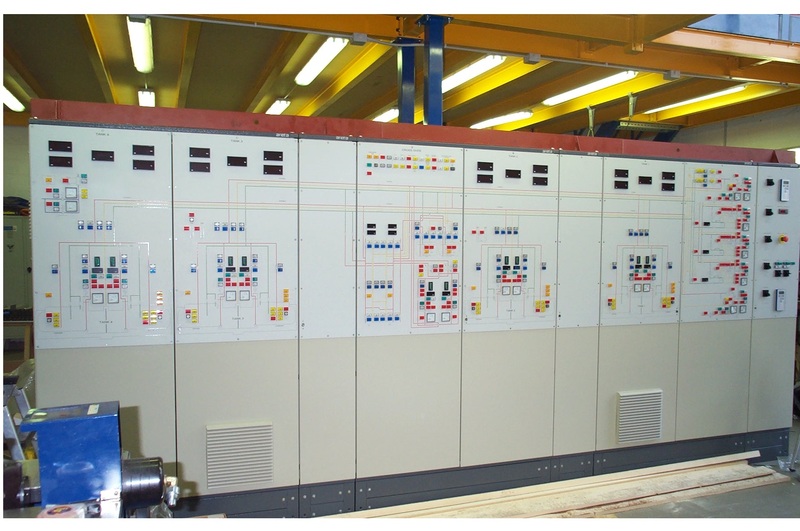 The load control system also extends to a network of supervisory PC, which guarantee 'acquisition of data on dedicated graphic pages, trends, custom printing, reporting. 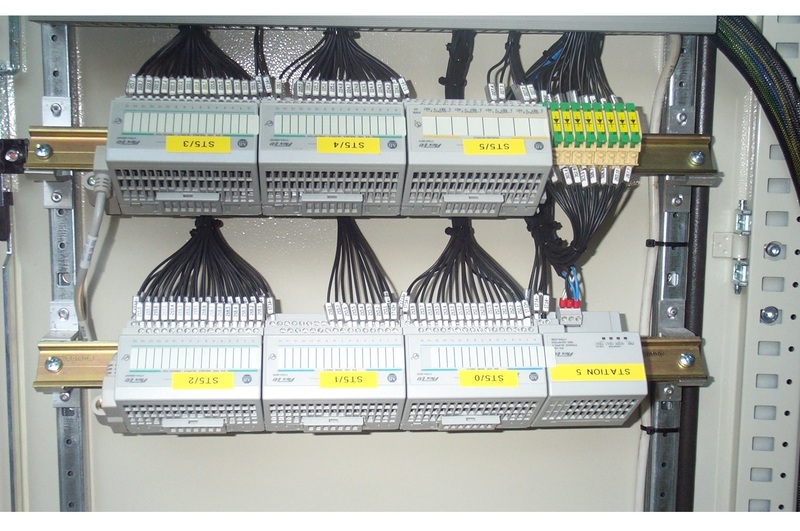 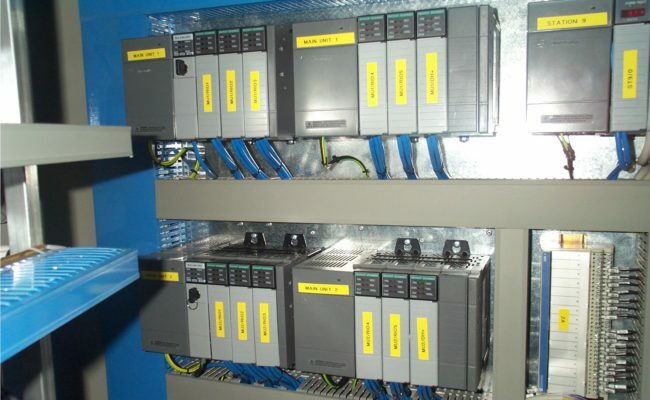 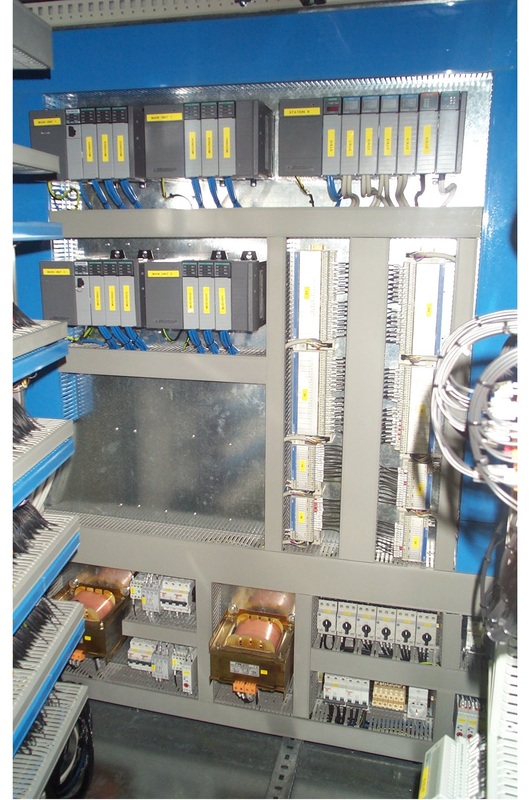 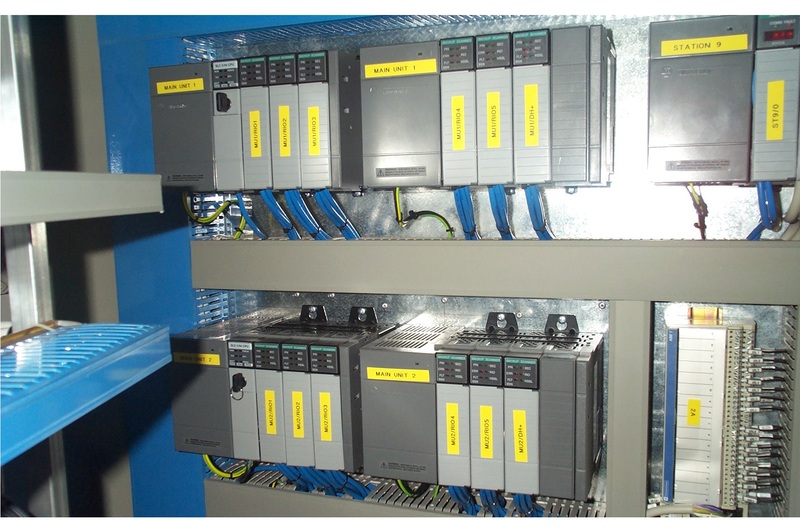 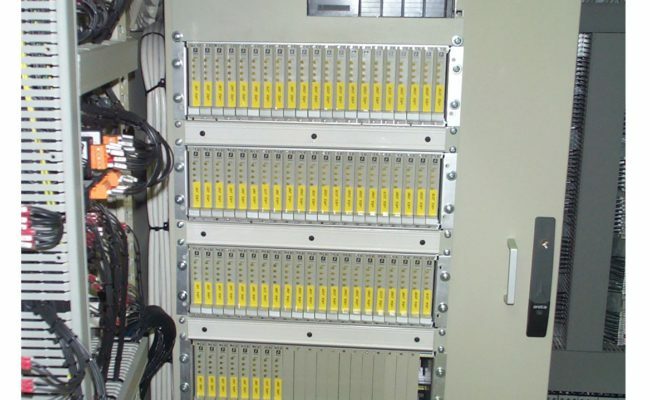 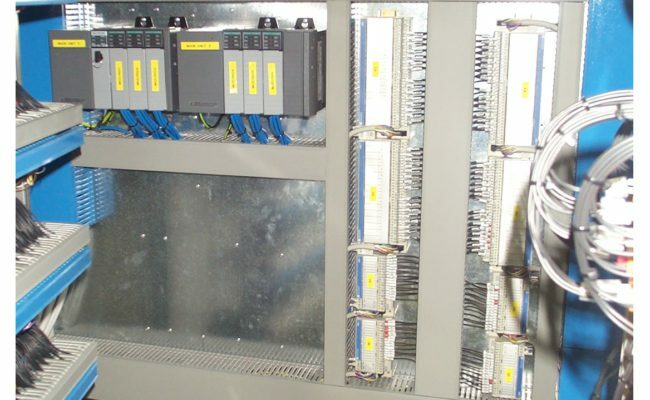 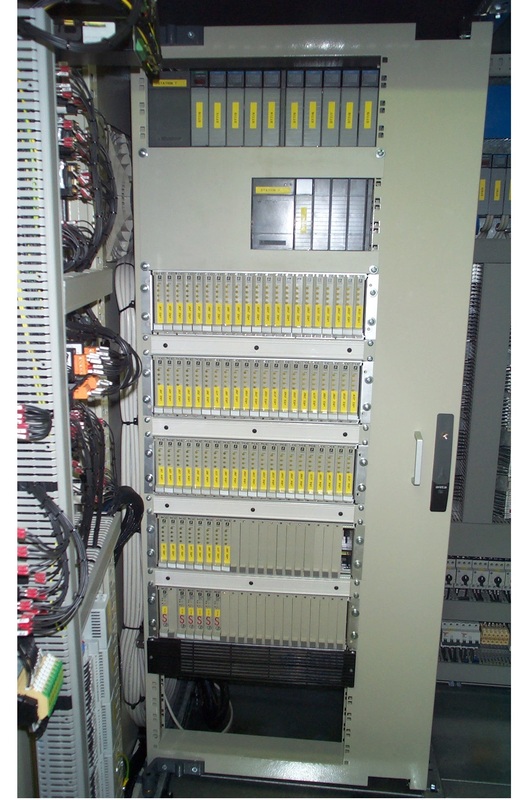 The framework of the load control is directly interconnected to the power panel (MCC) with industrial high-performance network for highly reliable remote control function.